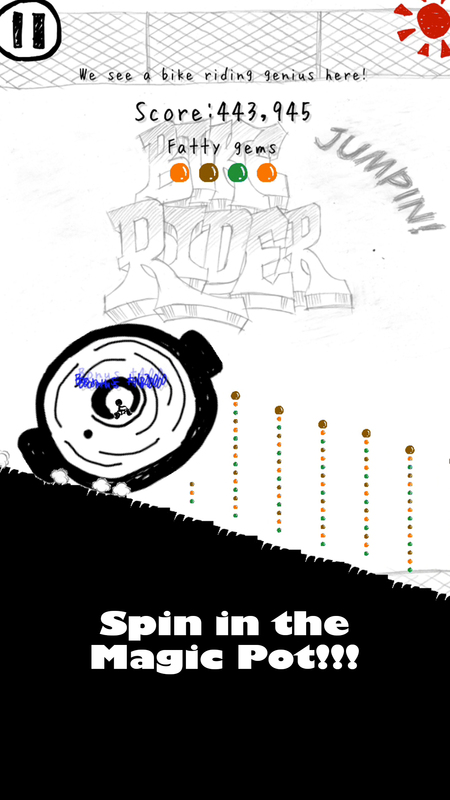 Bike Rider is an addictive, creative, and crazy riding game. WAHOOOO!!!!! 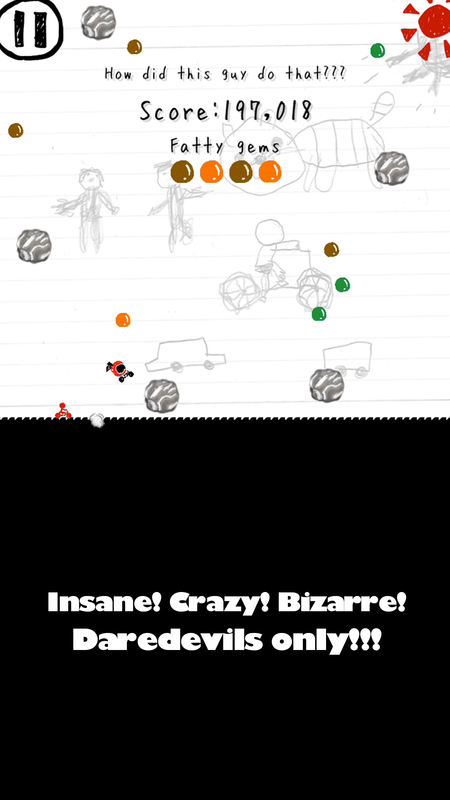 Think you are cool enough to ride this crazy game? You're adorable... absolutely adorable. Just because we have 25 million downloads doesn't mean that we'll just let anyone ride. No, we want pro riders that have edge and are totally awesome. Because otherwise, you're probably a loser, and you're probably gonna crash my BMX bike. Not cool. So potential rider, here is a short crash course about Bike Rider. First off, we're not riding on your typical offroad terrain with mounds of dirt. That's lame. No, instead riders are cycling through a crazy black-and-white style sketchbook filled with doodles. Riders also get to jam out to a beatbox of HIKAKIN, the heartthrob beatboxer from Japan. How cool! As for the goal? 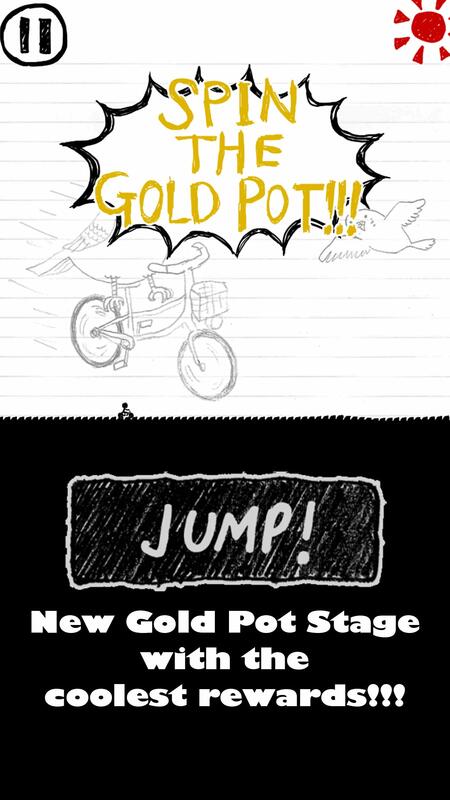 Riders must snag as many fatty gems as possible as they fly, jump, and do insane summersaults. Also did I mention, as you're riding you also have to dodge the red daggers, weave through boulders, and escape from the red guy? It's insane. It's extreme. But it's worth it. This game has some extreme rewards. 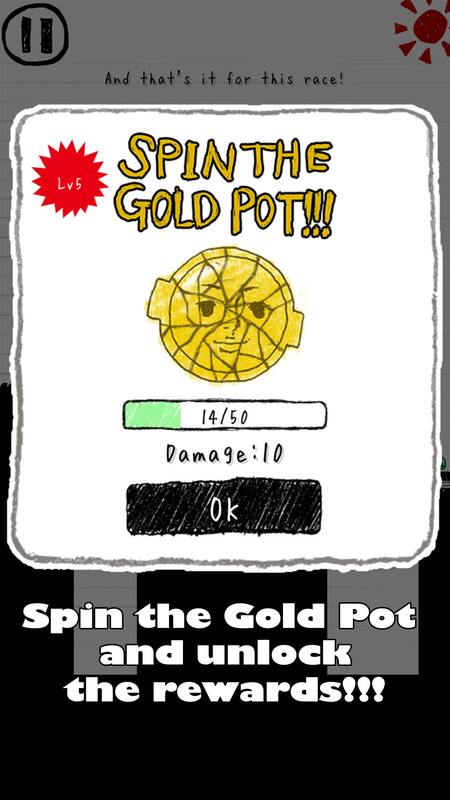 Collect four fatty gems? And you get to jump into the crazy Magical Ball. Ten fatty gems? What a pro! Hop on over to Chief's Prize Shack and trade them in for some insane rewards. Miss a jump? Crash? And you're dead. We're not going to reward you for that. But don't fret. You can jump on the bike again. About Amutus: Amutus is a leading Japanese digital entertainment company that delights audiences with ebooks, mobile games, e-commerce sites, and other electronic media. Founded in 2013, Amutus has amassed over 5 million monthly unique visitors over its web and mobile platforms and is the largest ebook distributor in Japan. The company distributes and creates addictive Japanese games. Amutus is a wholly owned subsidiary of Infocom, a future-focused Japanese IT company. 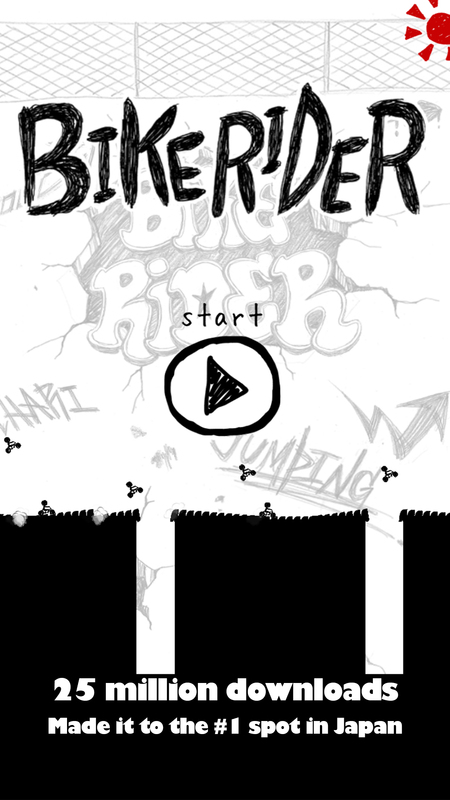 Follow us on Twitter: https://twitter.com/BikeRider_game Contact us for support: http://bit.ly/Asupport * This software includes the work distributed in the Apache License 2.0.